We have been providing a valued service to our customers in and around Cardiff for almost 15 years. As part of our ongoing commitment to customers, both old and new we endeavour to provide a fast, clean and efficient service encompassing Cardiff, The Vale of Glamorgan and the South Wales Valleys. The time it took from agreement to installation was very quick. The staff are reliable and very understanding of the customer’s needs. The work conducted was quick with minimal to nil disturbance for windows and a door to my existing conservatory. It was professionally conducted with extreme diligence and attention to detail. Overall the work completed is to an extremely professional standard. I would 100% recommend Decorative Glass and glazing Co Ltd.
Just had 3 sealed units fitted, first class company. 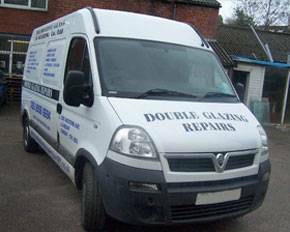 Would recommend to anyone, well done Decorative Glass & Glazing. I have used this company before and all the staff are extremely pleasant and really helpful. This company goes the extra mile, excellence at a very reasonable price. I can recommend without hesitation. Thank you Chris and Paul. Prompt response to enquiry and submission of qualification, Delivery on time. 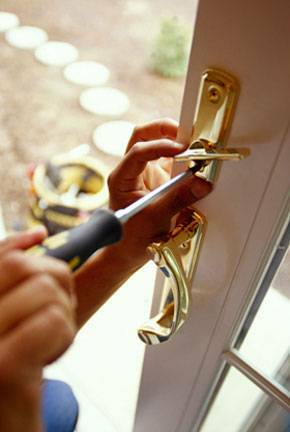 Guarantees/Warranties are insurance backed on all doors and windows installed. Guarantees/warranties are not insurance backed on all the other items installed. Where we are unable to resolve your complaint using our complaints procedure, as a which? Trusted Trader we use dispute resolution ombudsman for dispute resolution. If you wish to do so please contact Which? Trusted Traders in the first instance on 03332413209. 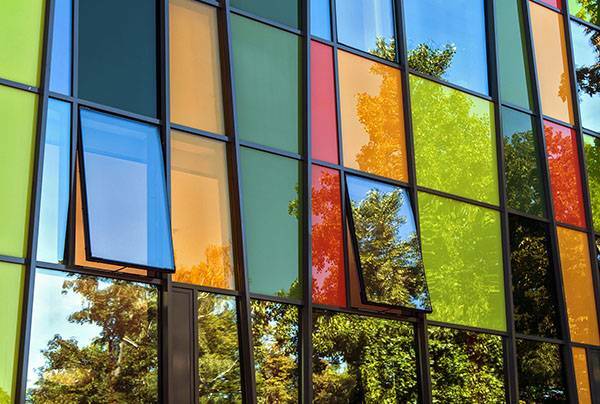 Why choose Decorative Glass & Glazing?